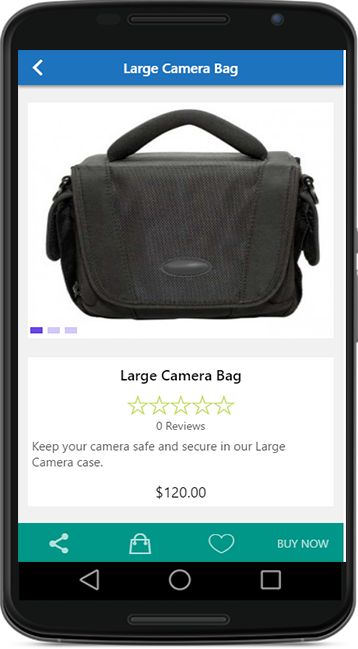 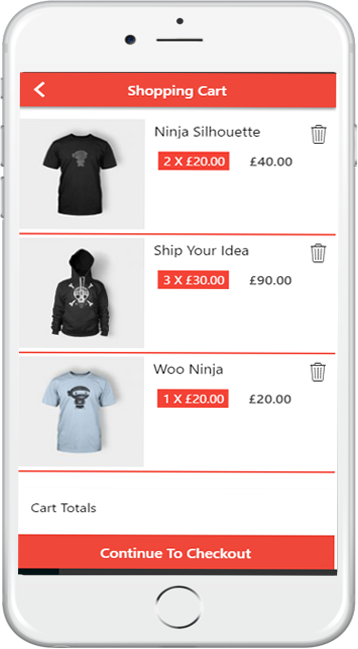 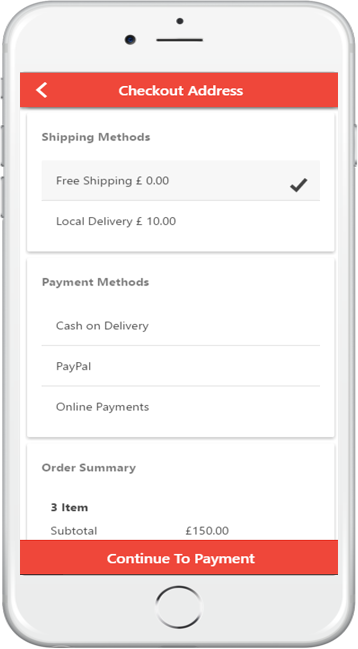 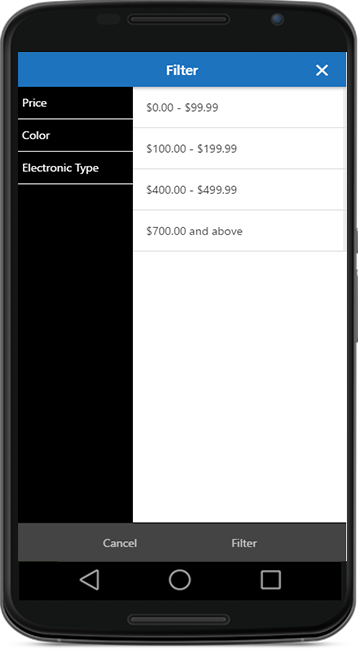 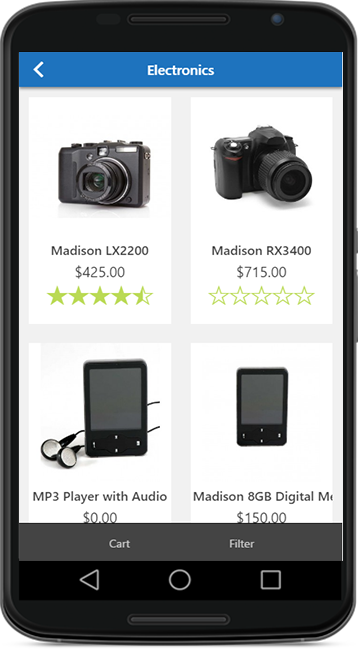 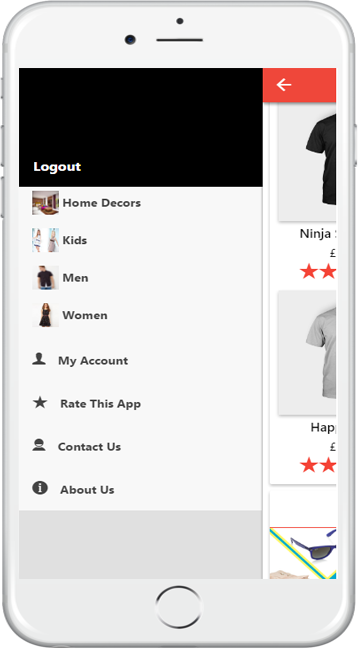 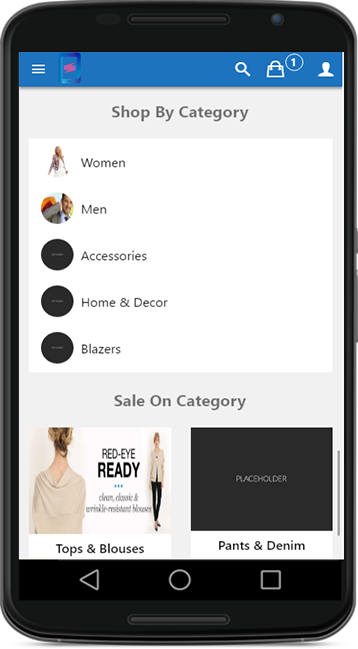 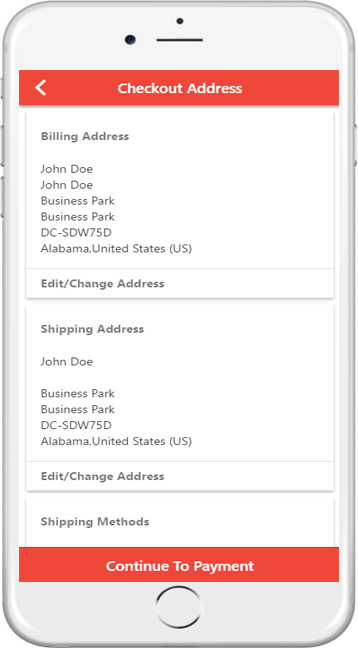 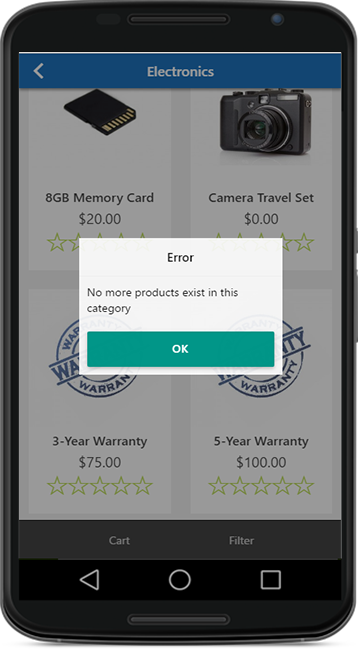 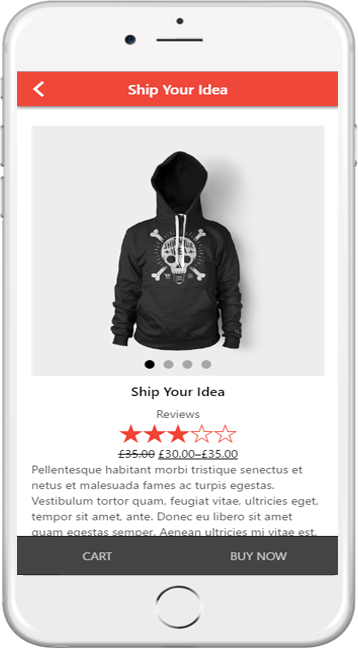 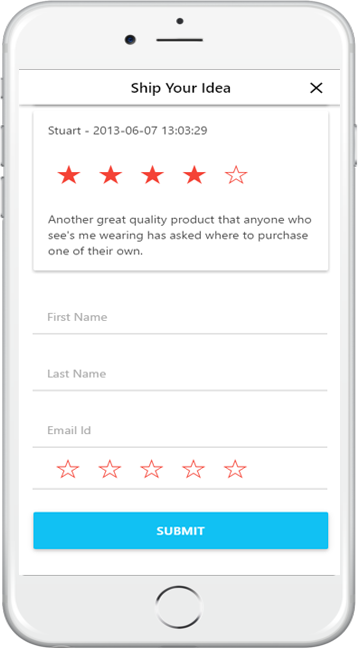 Woocommerce mobile app is developed for Wordpress famous plugin woocommerce store. 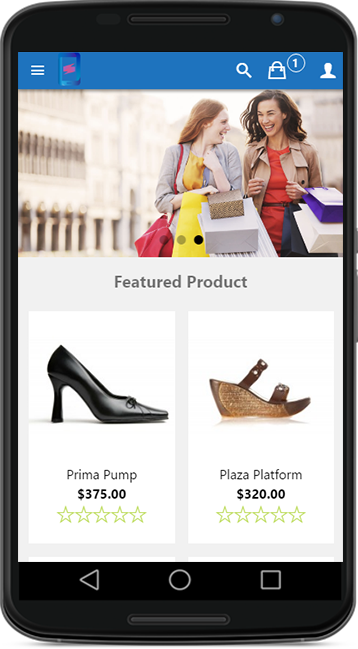 The app support for both android and iOS. 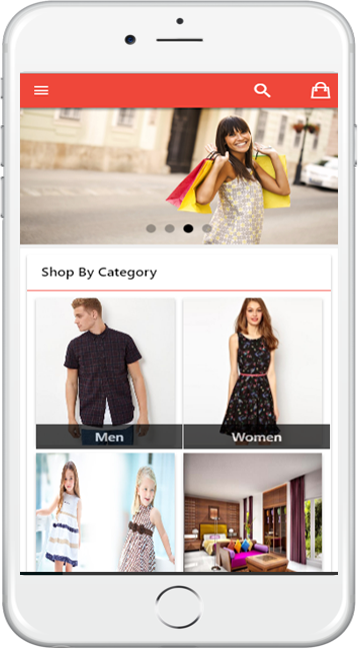 Magento mobile app is developed for Magento store. 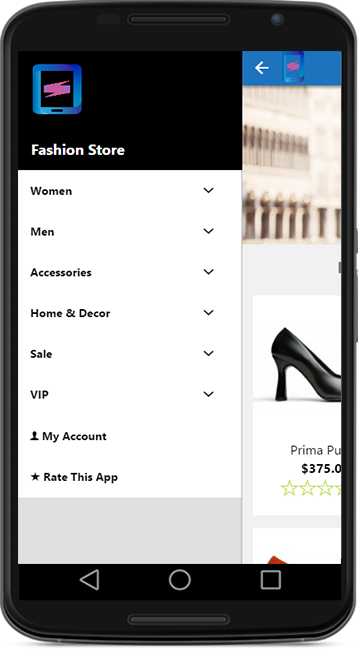 The app support for both android and iOS.